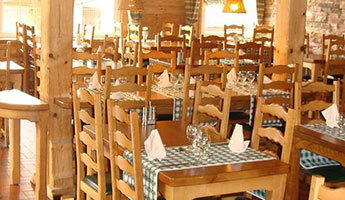 Bienvenue sur notre site anglais ! 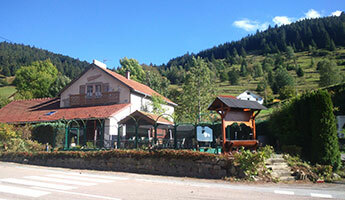 Located in the heart of the Hautes-Vosges (88), the Skiers Auberge is the ideal place for a stay with friends or family holidays. 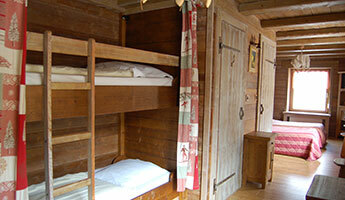 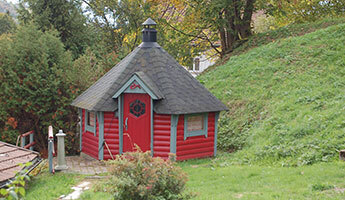 The house is cozy and comfortable, the cuisine, for the region, it offers many activities. 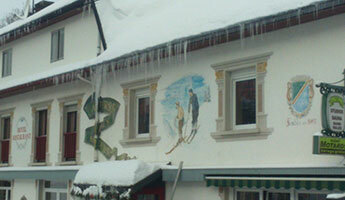 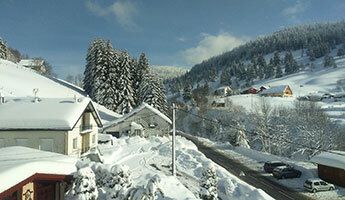 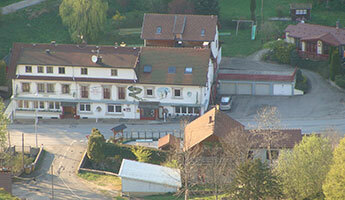 In summer and winter, skiers Auberge welcomes you and offers to help you discover the charms of the Vosges mountains. 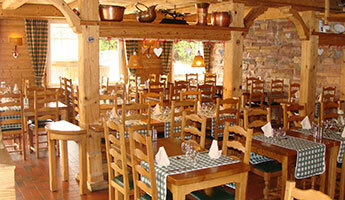 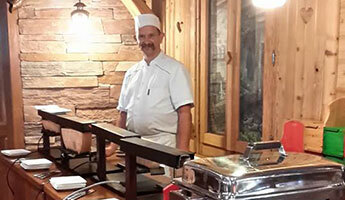 The Inn skiers is a traditional 2-star hotel restaurant, group accommodation, furnished rentals and group home for private meals and seminars in La Bresse in the Vosges (88).